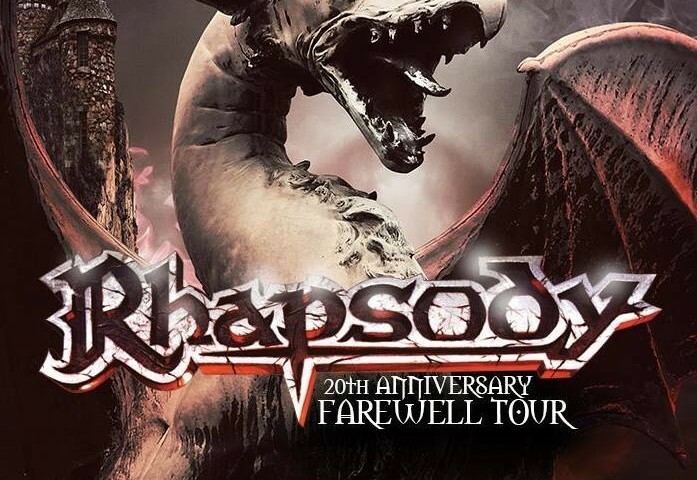 Fabio Lione, Luca Turilli, Dominique Leurquin, Patrice Guers e Alex Holzwarth hanno annunciato oggi la reunion dei Rhapsody sotto il nome di Rhapsody Reunion, nella loro formazione originale, e un conseguente tour d’addio. L’annuncio è arrivato da poco con la creazione di una relativa pagina Facebook su cui verranno riportati tutti gli appuntamenti live in programma nei prossimi mesi. Il comunicato ufficiale annuncia anche che durante i live verrà eseguito per intero l’album “Symphony Of Enchanted Lands”, che viene identificato come prima uscita ufficiale della band. Fabio Lione, Luca Turilli, Dominique Leurquin, Patrice Guers and Alex Holzwarth proudly announce the reunion of the original members of RHAPSODY, and the relevant farewell tour of the band. 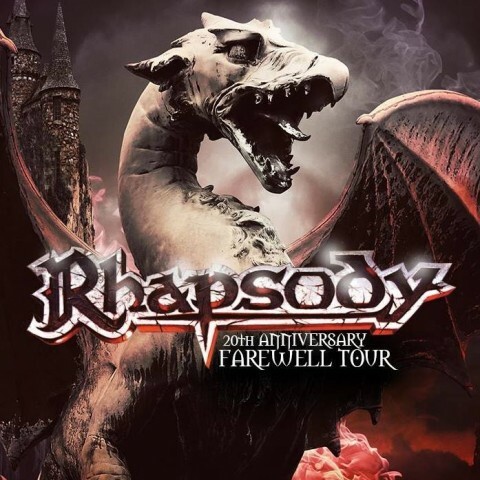 Since its consecration in 1997 with the album “Legendary Tales”, Rhapsody has become a worldwide awarded band thanks to its unique, epic and orchestral sound. Initially baptized in the “Hollywood Metal” style, because of its movies-related fascination and its characteristic epic soundtrack elements, the Italian band established itself as one of the biggest names in Symphonic Power Metal thanks to their second release “Symphony Of Enchanted Lands”, which soon became a classic of that music genre. Rhapsody’s main influences also include classical composers such as Vivaldi, Bach, Beethoven, Paganini and many others (the song “The Wizard’s Last Rhymes” from Rain Of A Thousand Flames, for example, is based on Antonín Dvořák’s ‘New World Symphony’). These elements made the band clearly unique in the whole heavy metal scene and, thanks to its magic, gathered lots of fans all over the world and inspired many bands, giving birth to a brand new musical wave and genre, that established a real and effective Rhapsody imagery. The 20th Anniversary Farewell Tour will represent a last chance for everyone to feel part of that wonderful magic once again. Luca, Fabio, Patrice, Dominique and Alex will celebrate such important and historical event with and for their amazing fans! scusate…. solo io non capisco questa operazione?? cioè.. reunion di che? a parte che Lione non è neanche uscito e sta già rientrando.. ma poi, 20 anni fa la formazione non era un’altra? e poi.. Farewell di che? 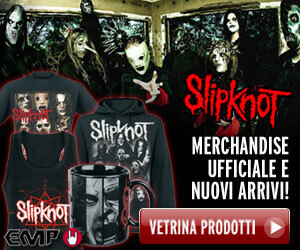 ci sono addirittura DUE band che si chiamano Rhapsody e che continuano a suonare e fare dischi…. 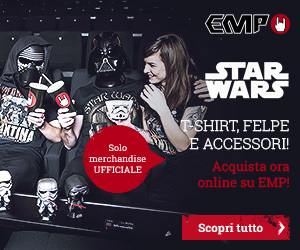 mah..
Lione dedicherà gran parte del suo tempo futuro ad altri progetti, i Rhapsody di Staropoli e Turilli utilizzano il brand ma avranno caratteristiche ben differenti dal buon vecchio “epic fantasy metal” che li ha caratterizzati. Per questo, hanno pensato di proporre un tour in cui riproducono uno dei capolavori della loro carriera: Symphony of Enchanted Lands. Non è così difficile da comprendere, amico mio.